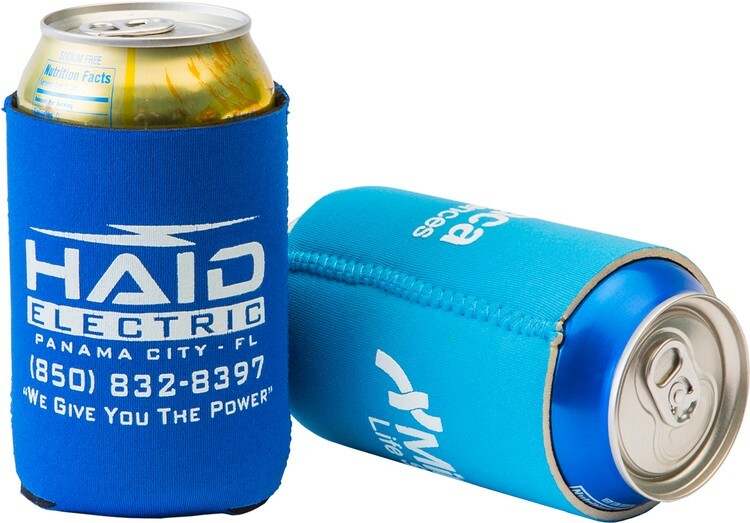 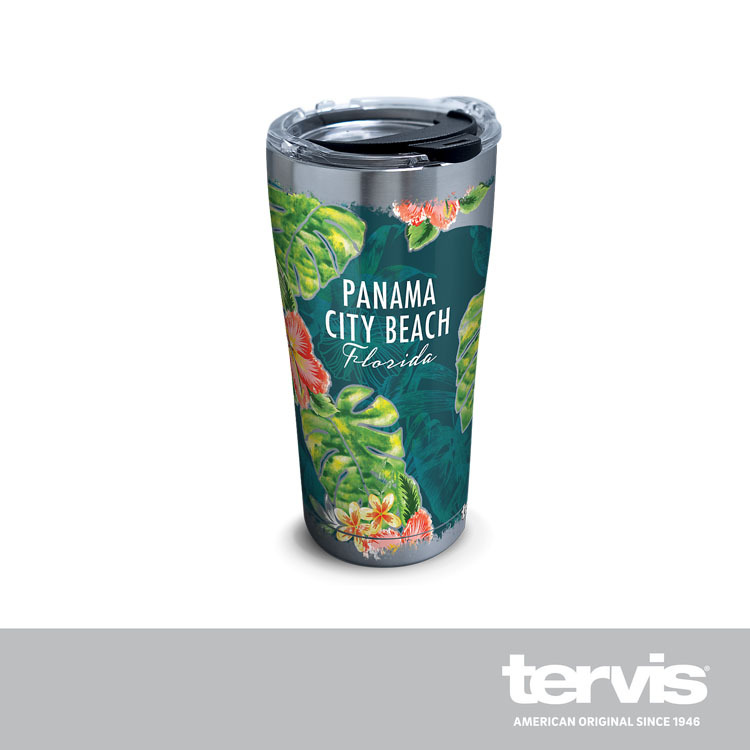 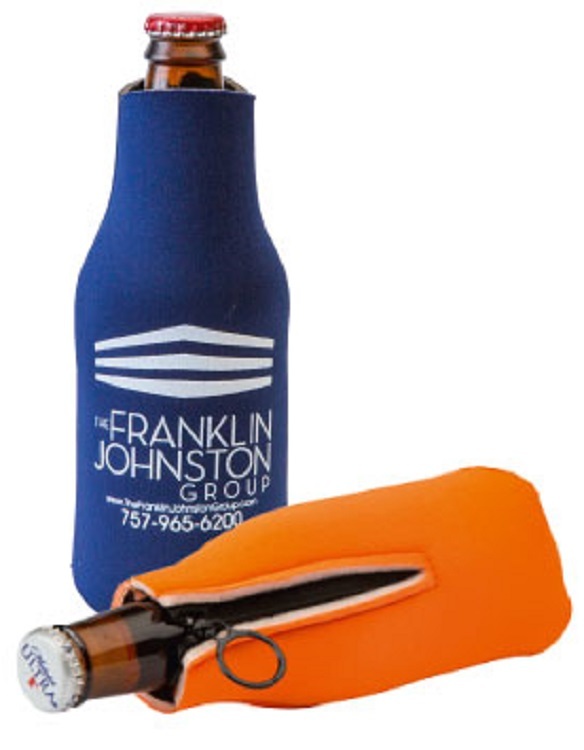 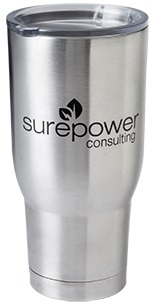 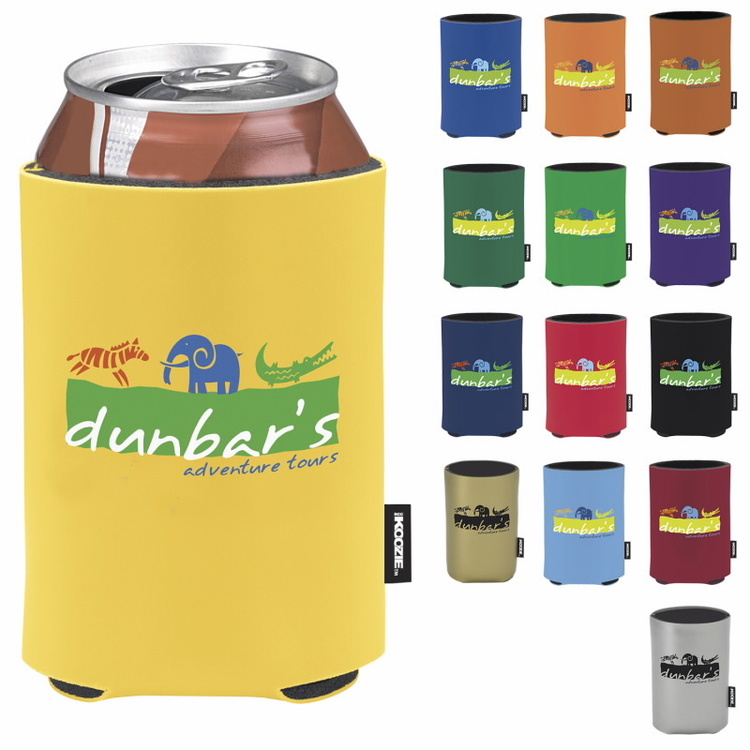 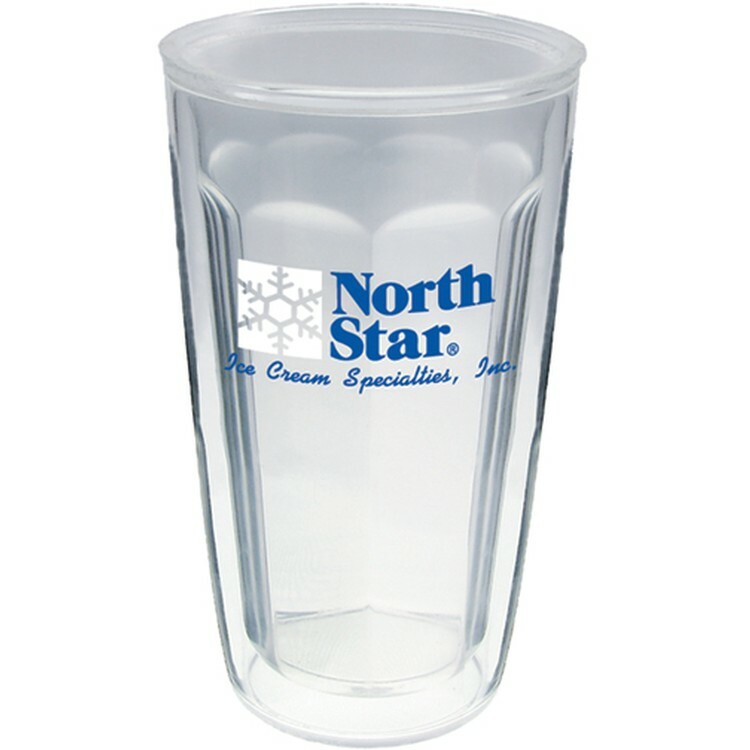 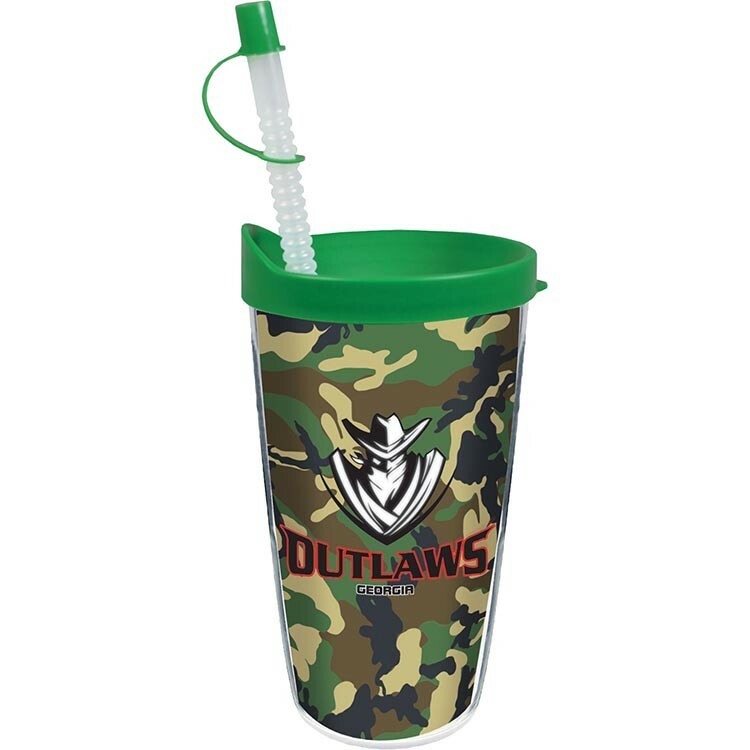 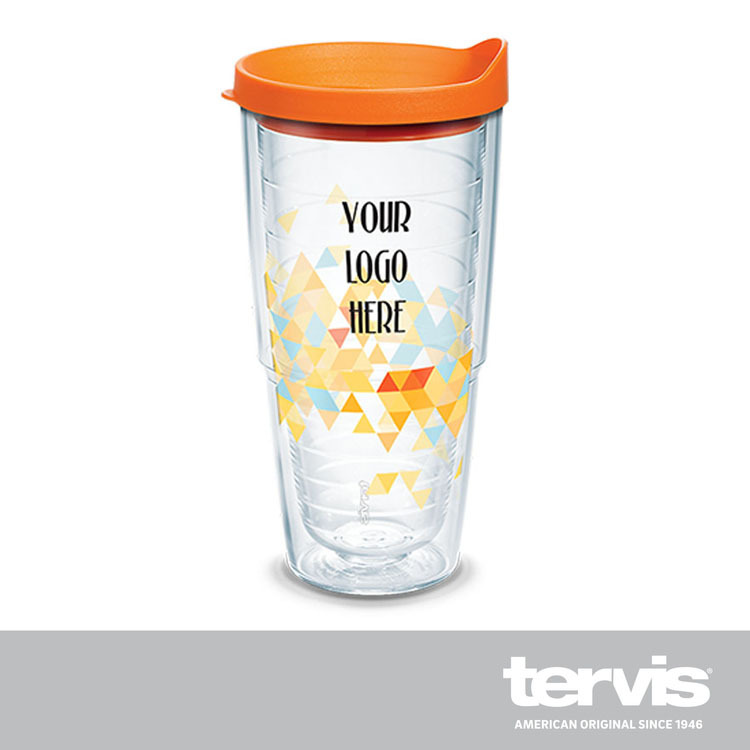 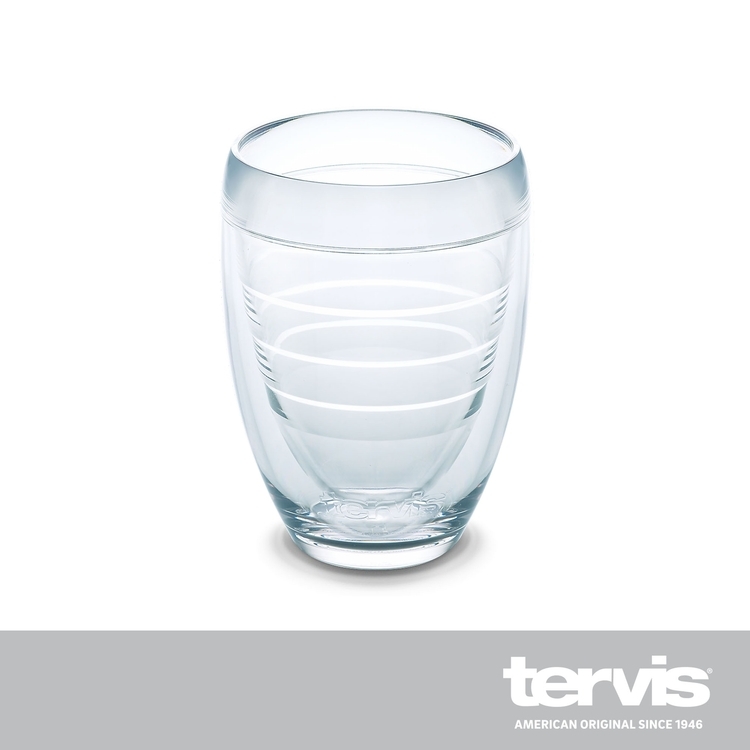 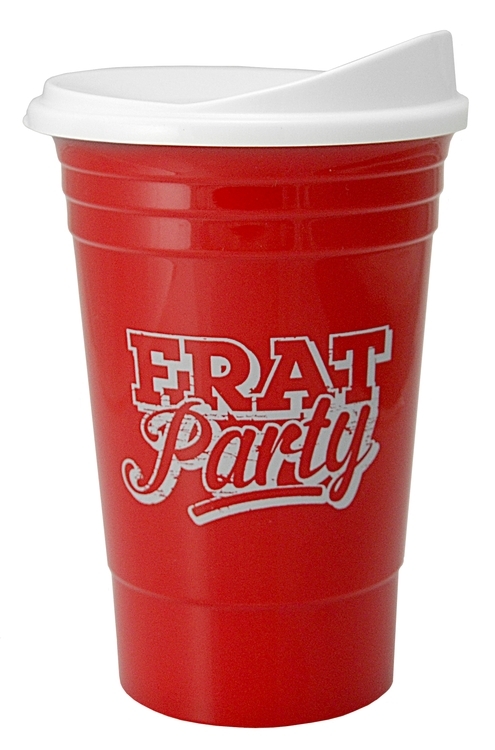 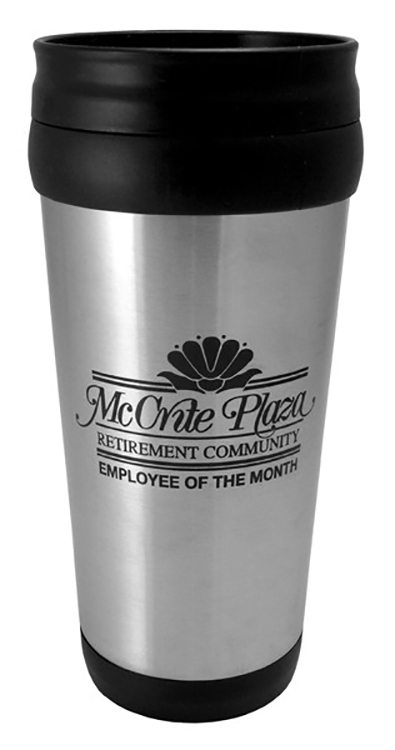 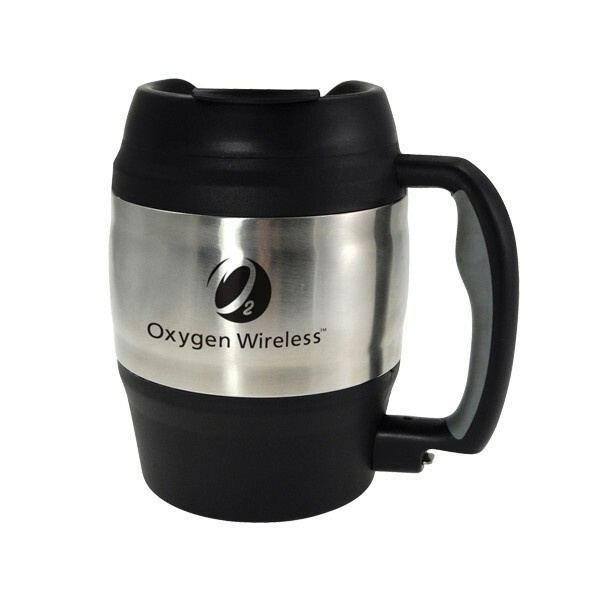 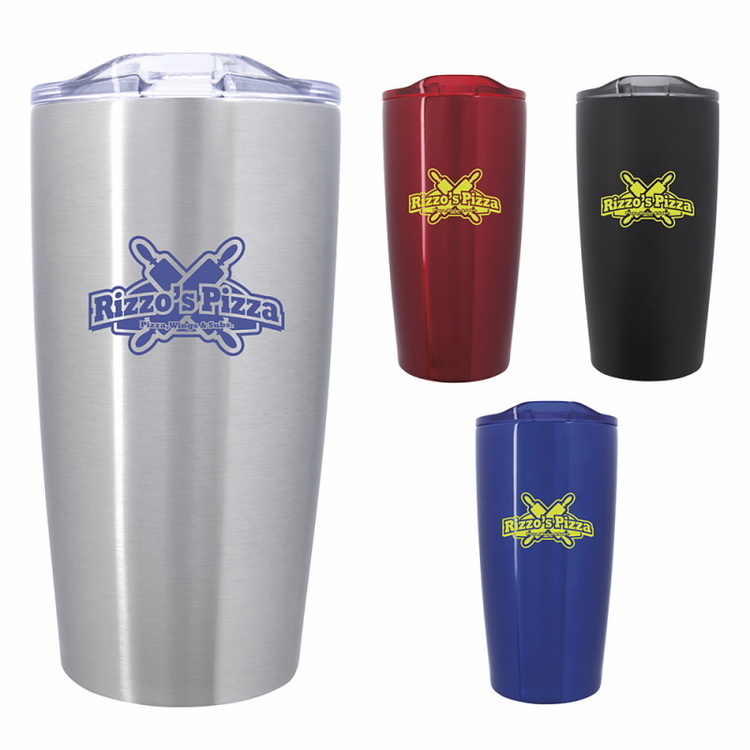 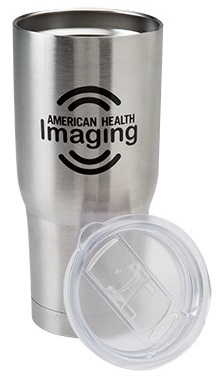 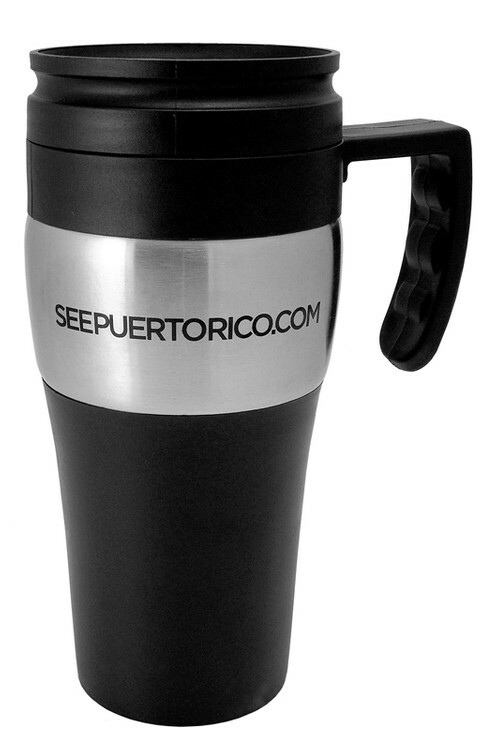 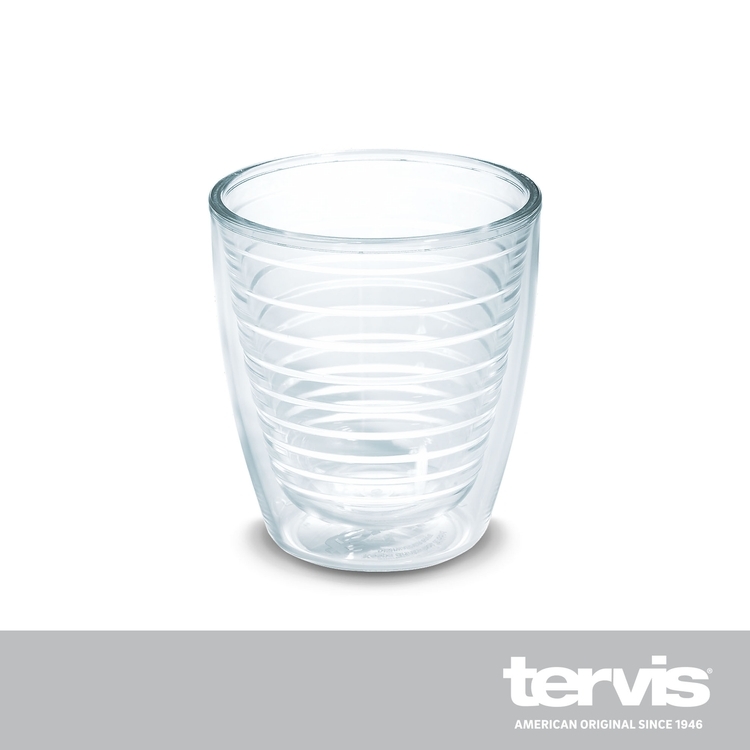 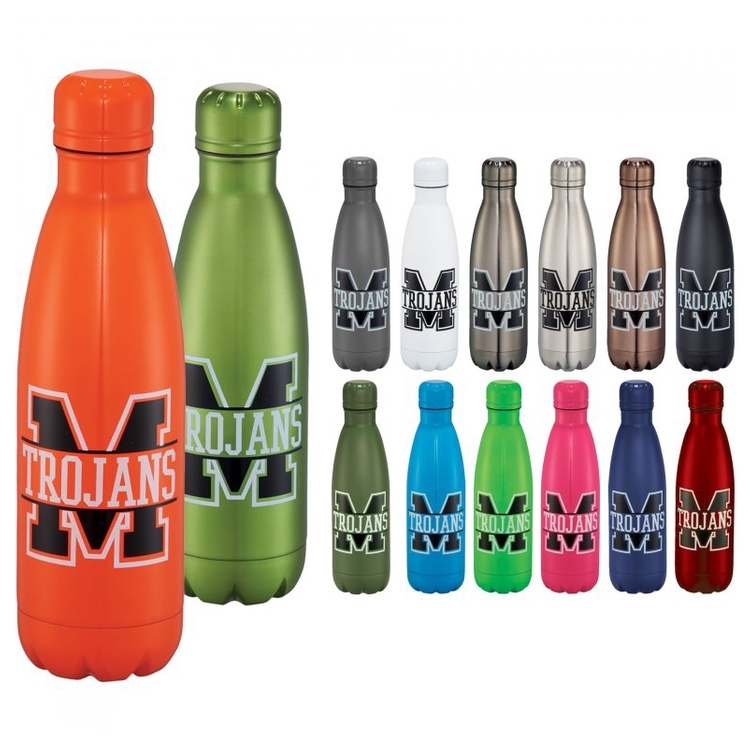 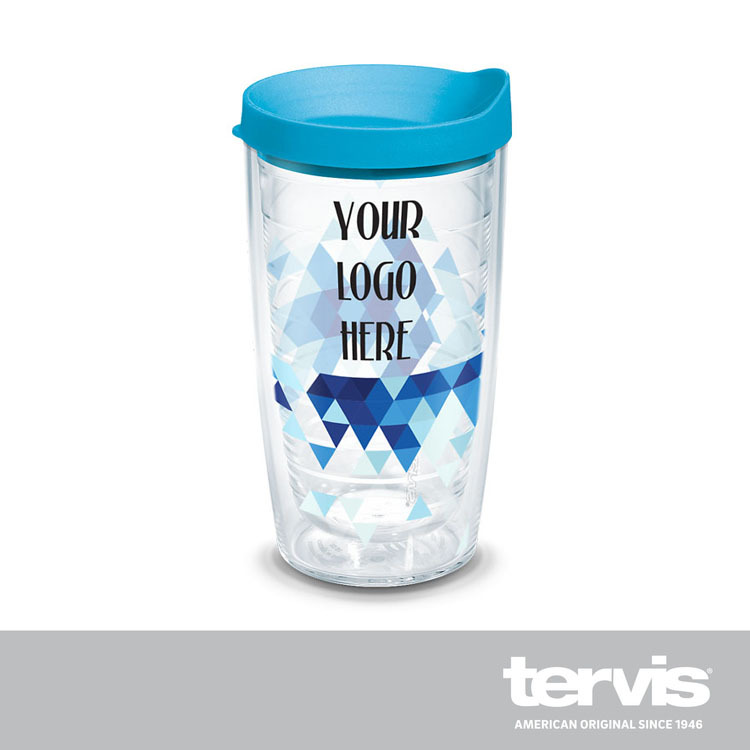 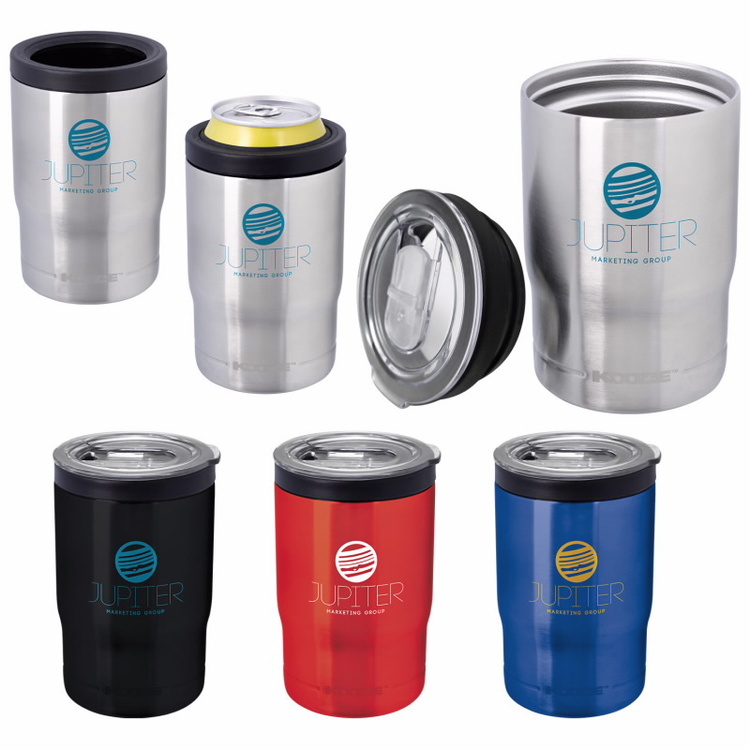 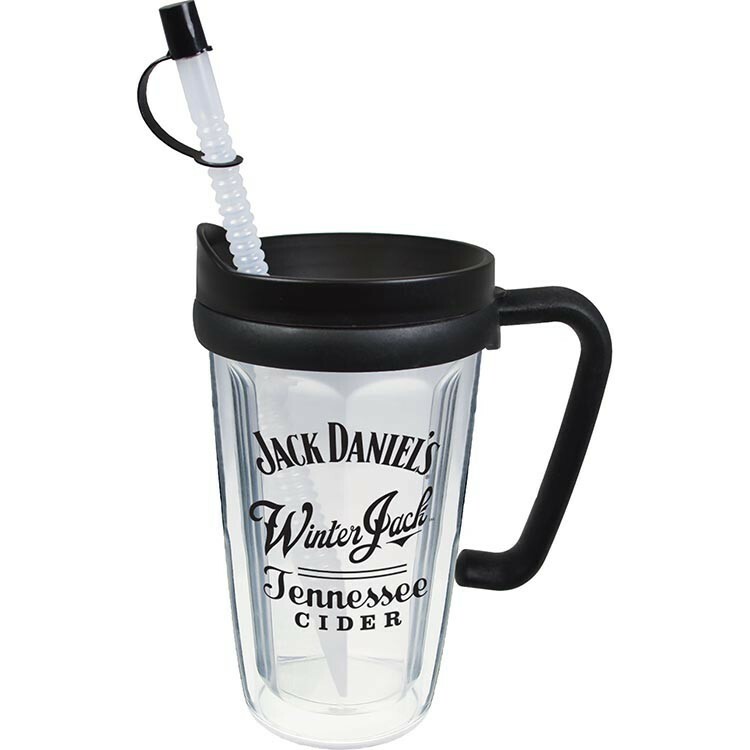 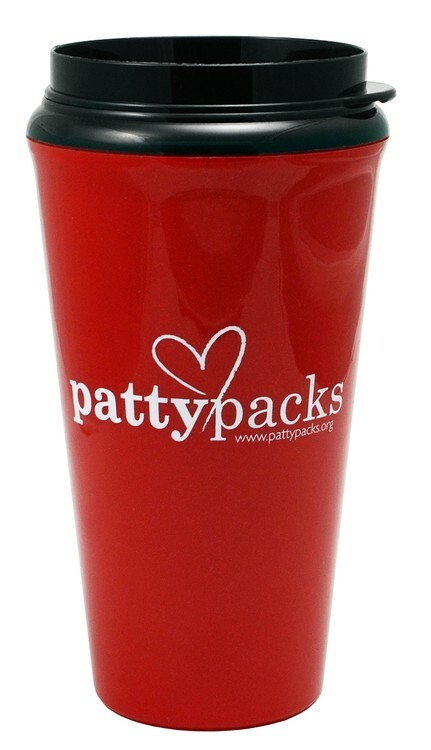 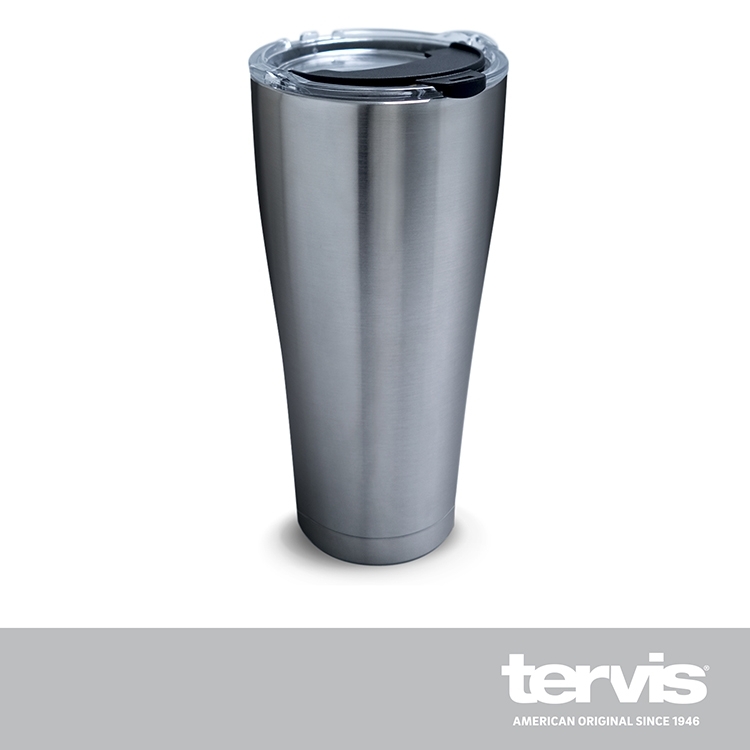 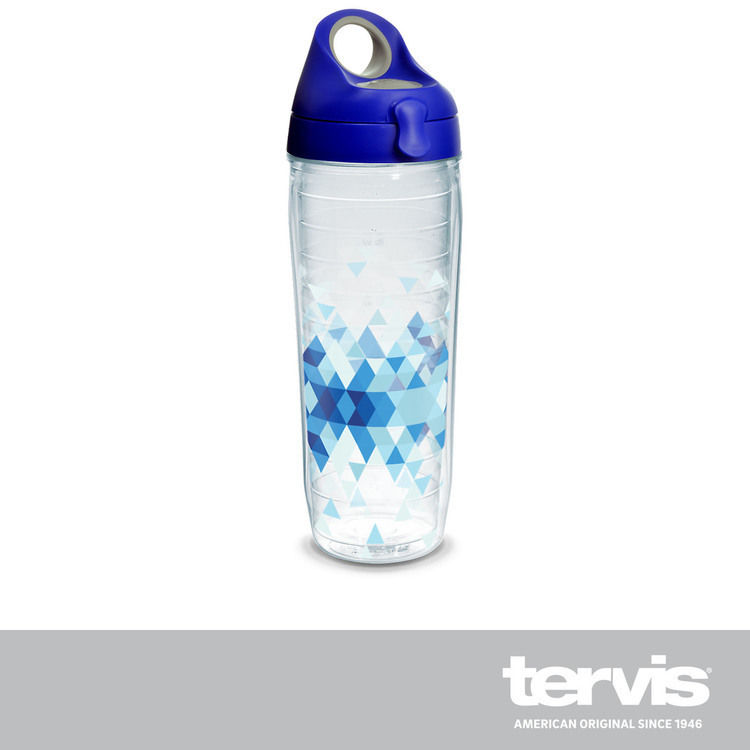 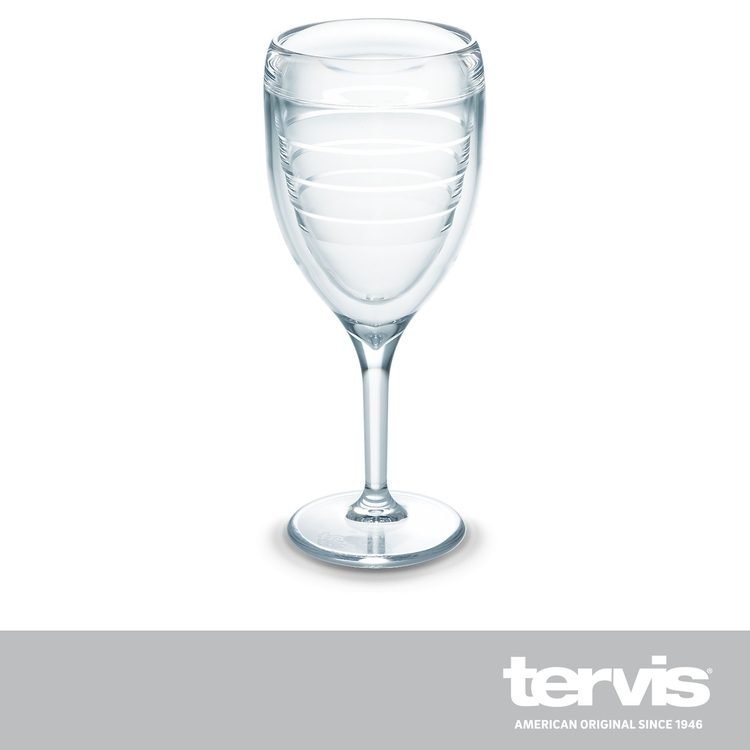 This tumbler can keep your beverages hot or cold for hours! 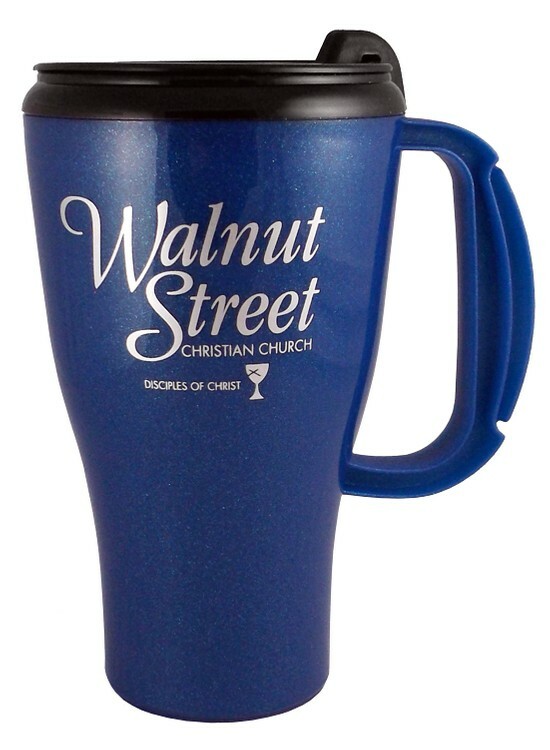 Our largest mug available! 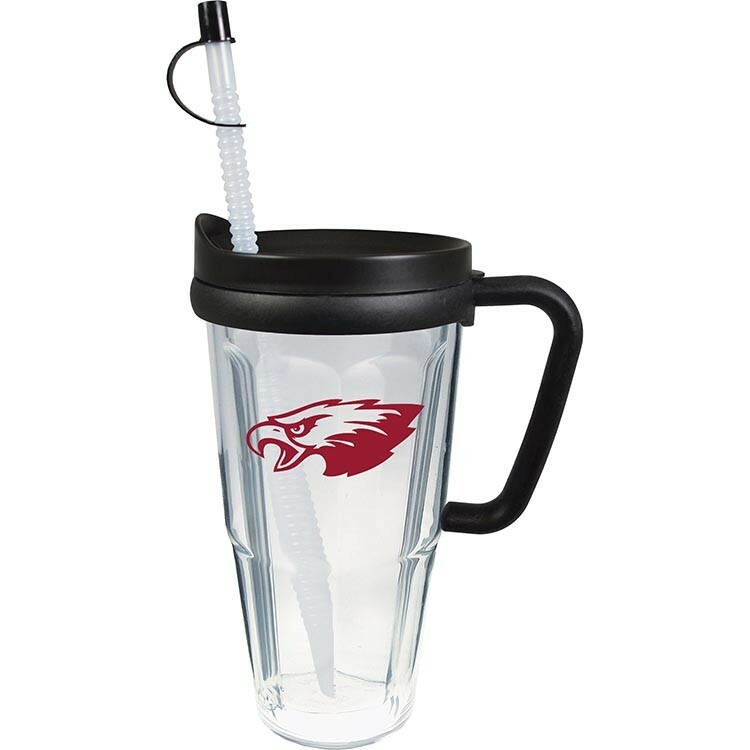 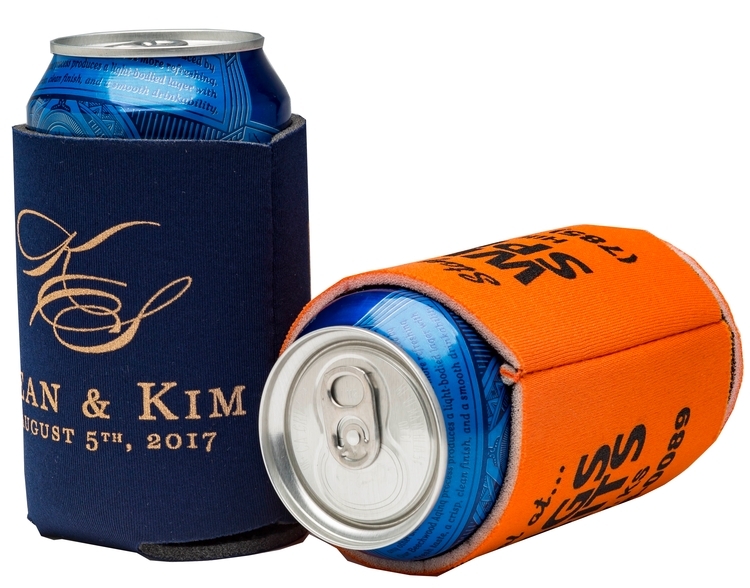 Holds 52 ounces. 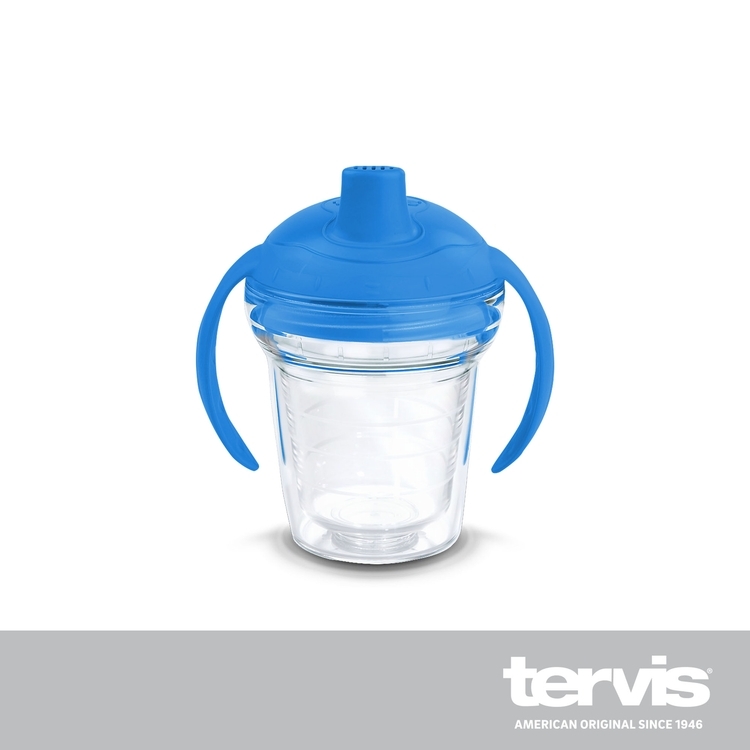 Bubba Keg TM has a flip top, spill-proof o-ring fitted cap. 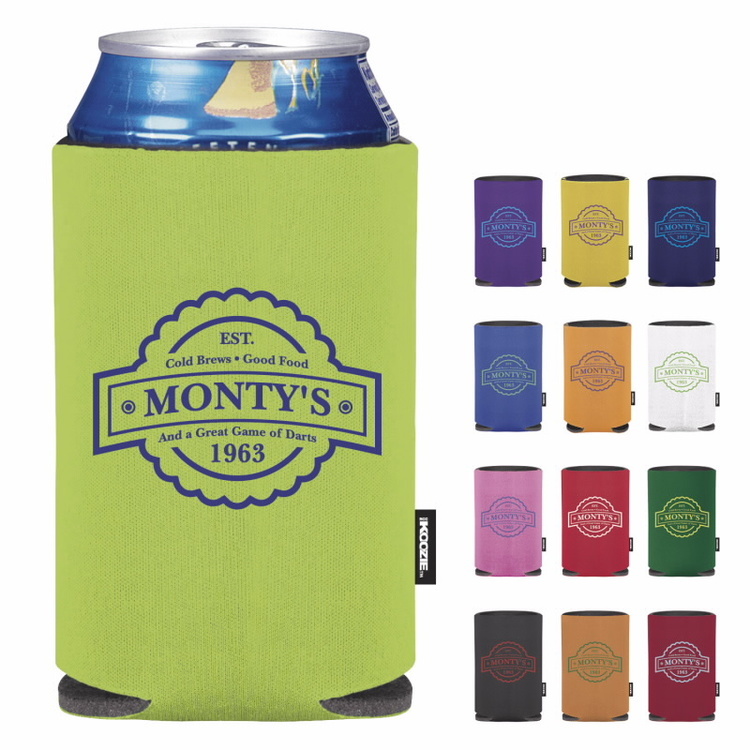 Flip top and bottle opener at bottom of handle. 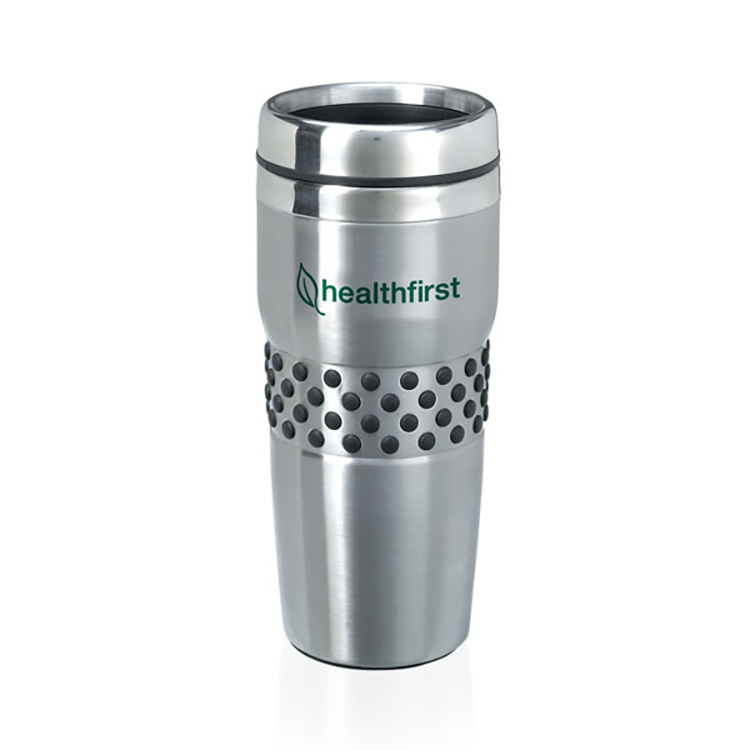 Stainless steel and plastic combination.